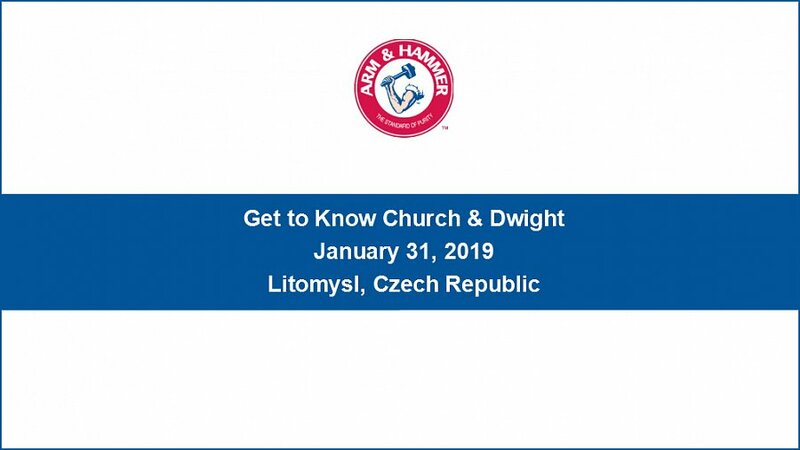 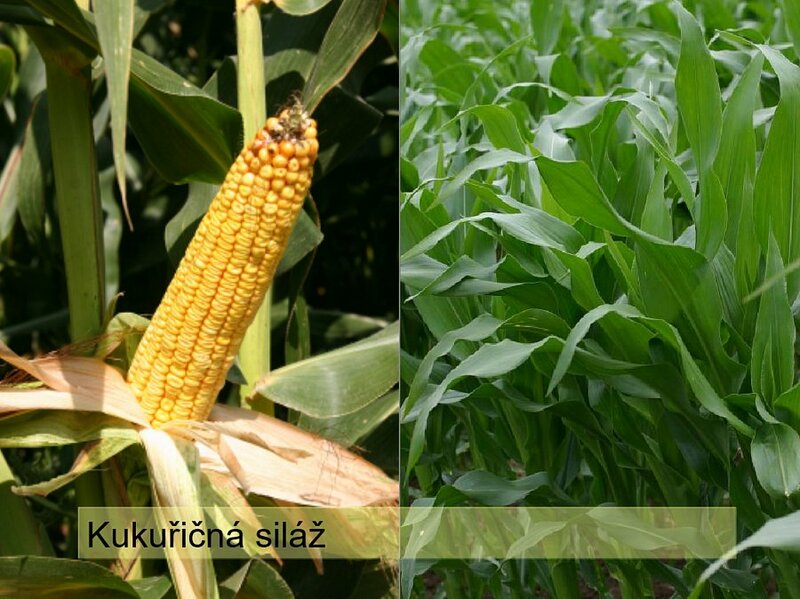 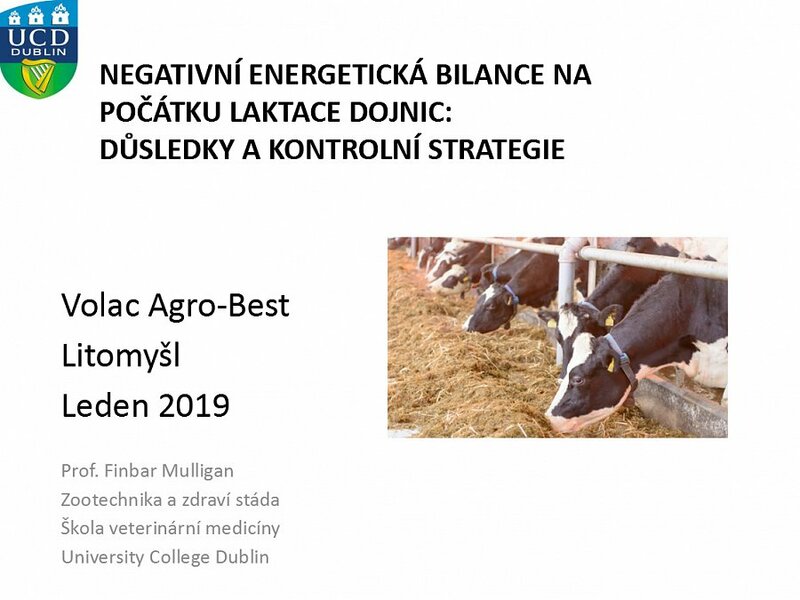 Hlubší pohled na nutriční hodnotu mléčných náhražek pro telata. 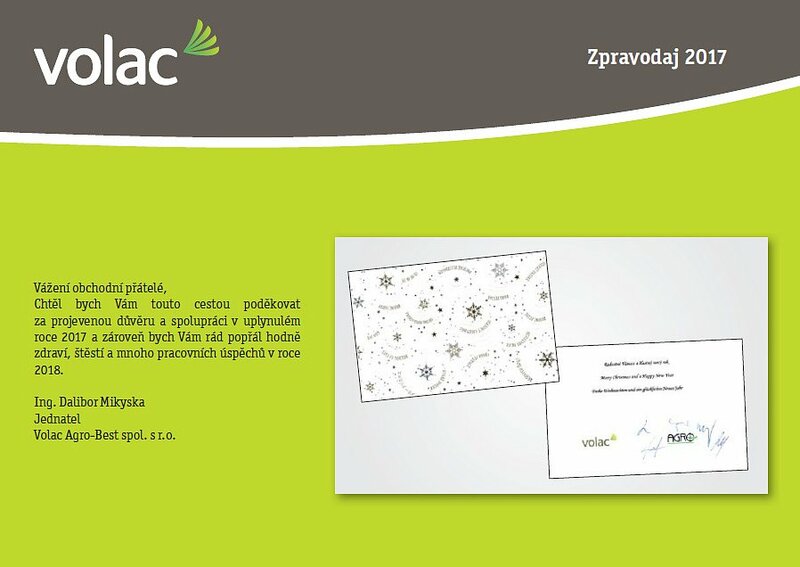 Přinášíme Vám nové číslo našeho zpravodaje. 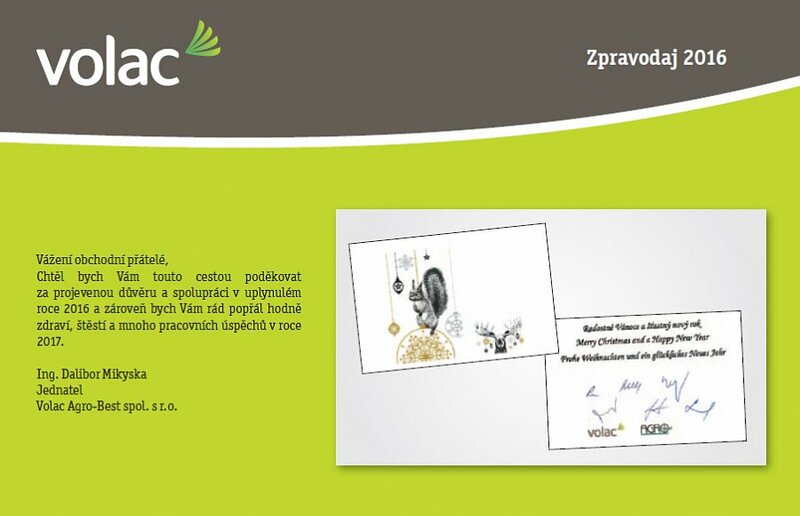 Přijďte nás navštívit do naší expozice na veletrhu. 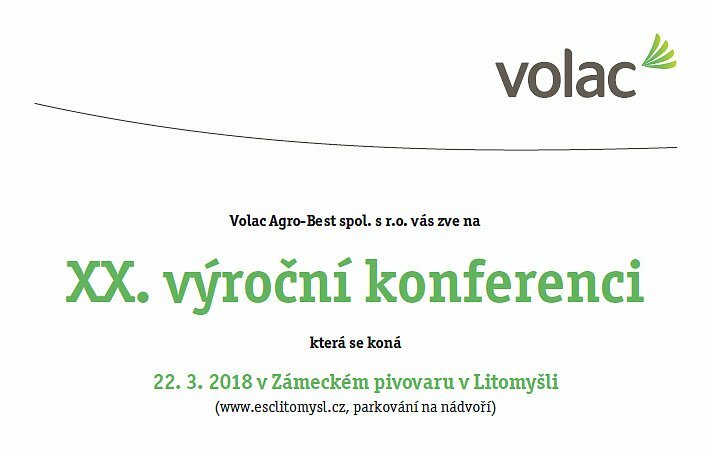 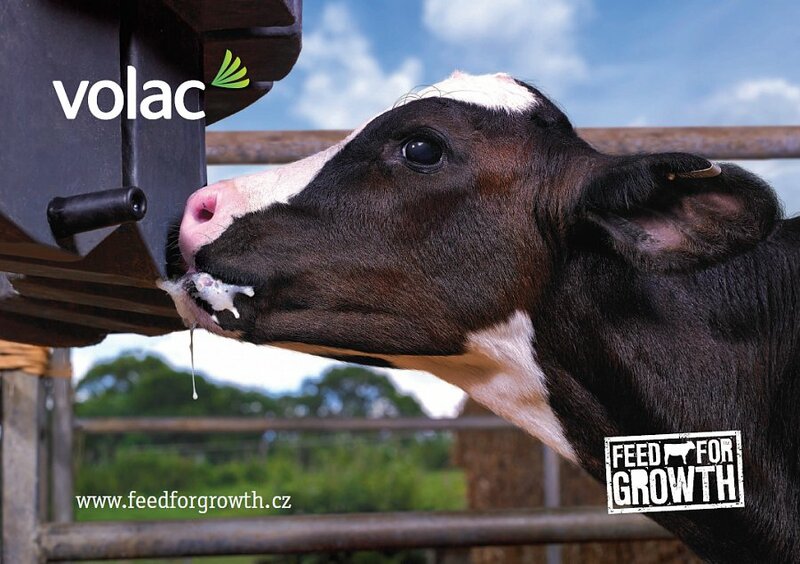 Volac has created the Feed for Growth programme to allow farmers to forecast, plan and execute on farm pre-weaning protocols more efficiently and with greater benefit than ever before! 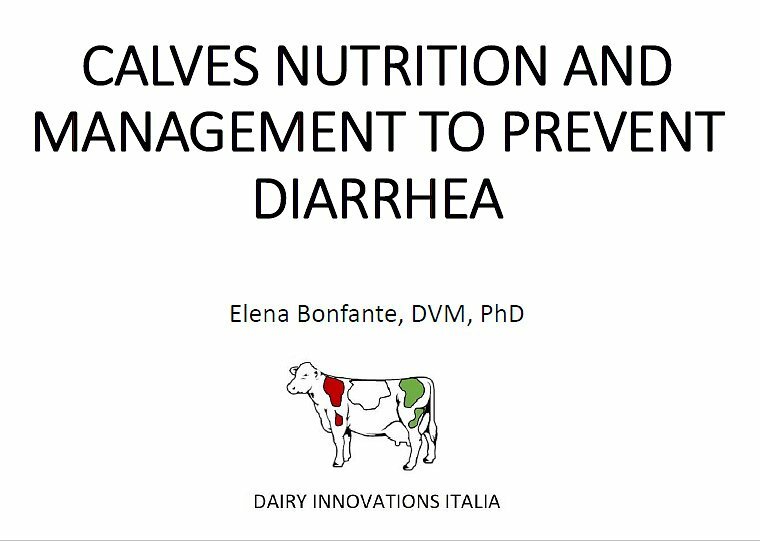 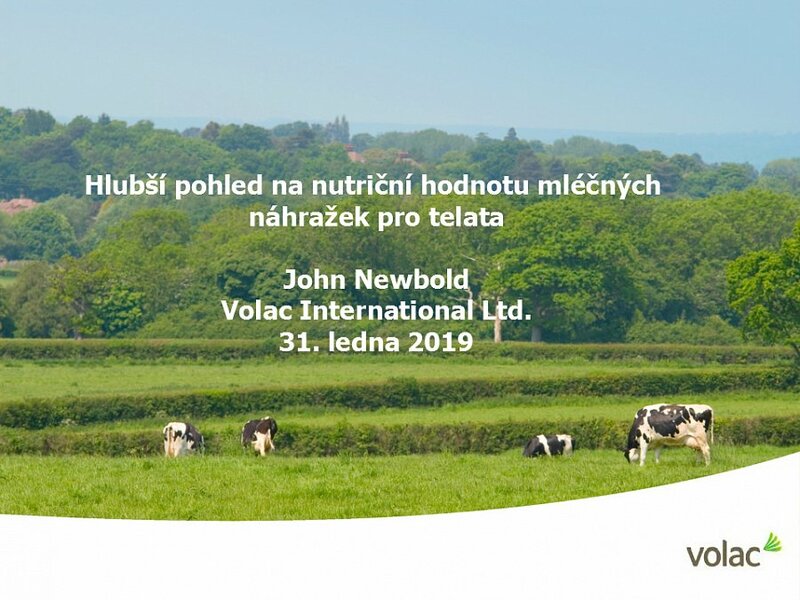 Dairy nutrition company Volac has today [29th September 2015] published its financial results for the 10 month period ending December 2014. 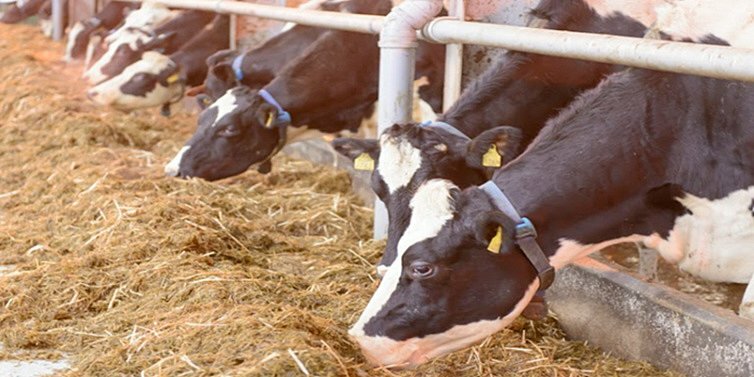 This is a shorter period than reported last year due to the realignment of accounting period to calendar year. 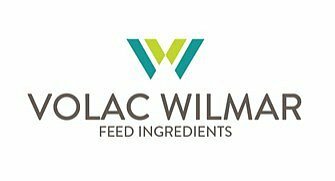 Volac International Limited (“Volac”) and Wilmar International Limited (“Wilmar”) have today [6th July] announced the creation of a joint venture group to develop their added value animal feed fat business around the world.